The Ideal Home Show came to Manchester in spring this year for the very first time. We were there, along with a host of other people and some very famous faces. 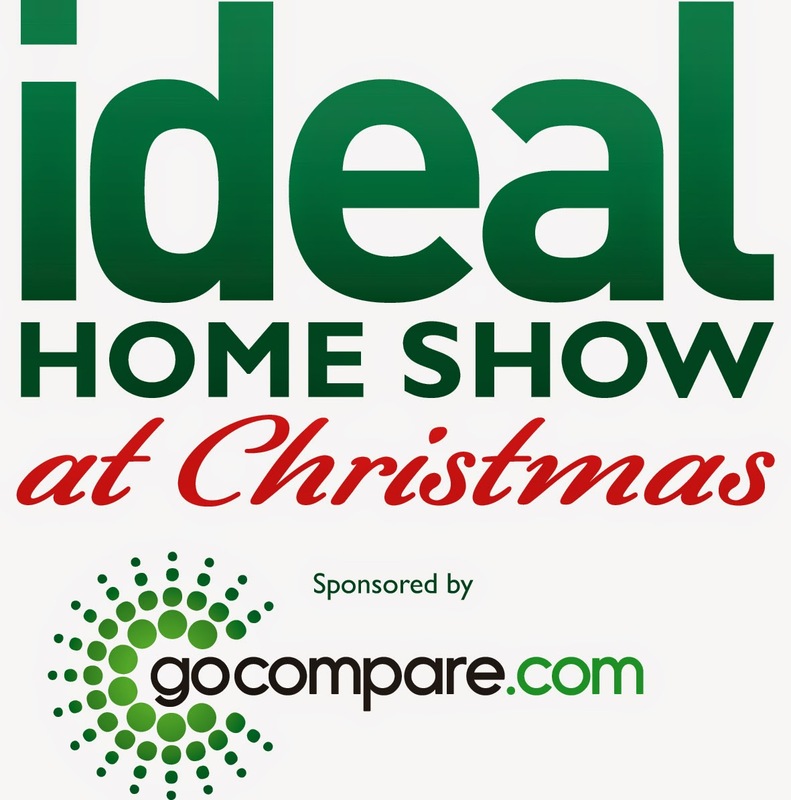 The stupendous success of the spring edition means that the Ideal Home Show is set to return to Event City in Manchester from Friday 14th November to Sunday 16th November 2014 with a spectacular Christmas special. Featuring an impressive 300 exciting exhibitors across 7 sections, including: Interiors & Home Accessories, Food & Drink sponsored by Regina, Home Improvements & Outdoor Living sponsored by Hydropool, Fashion & Beauty, Technology & Gadgets, Gifts and Christmas Decorations; the winter wonderland will provide everything you could possibly need for the run up to the yuletide season. The innovative products on offer mean that this can be the ultimate destination for all your Christmas needs. There will be no running around the high street or endless browsing on the internet. With everything under one roof, you could have Christmas sorted in just one day! If that isn't incentive enough to visit the IHS, I don't know what is. It also helps that children under 16 go free. Adult tickets cost £12 if booked in advance, or £15 on the door. Concessions are £11 or £14, depending on whether they are pre-booked or on the day. 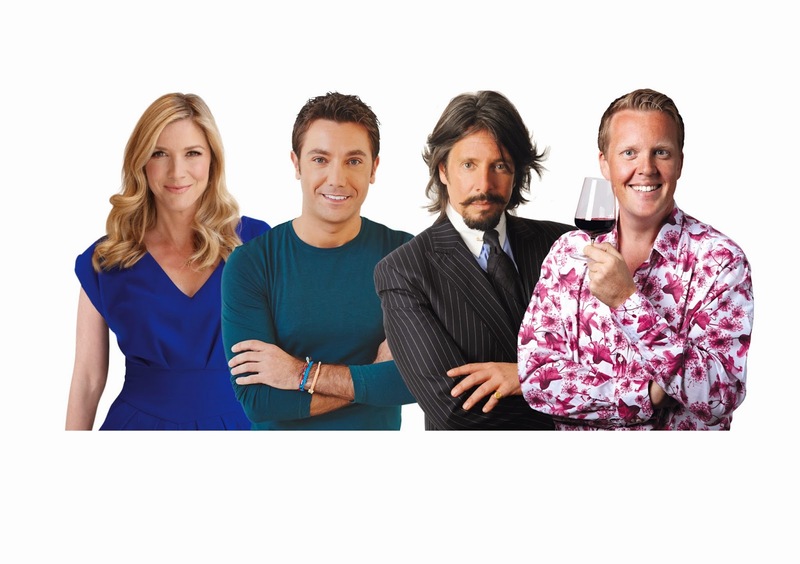 The show will see a host of famous faces, including celebrity chef Gino D'Acampo, English actress and celebrity chef Lisa Faulkner, interior designer Laurence Llewelyn-Bowen and well known TV personality, wine expert, columnist and author Olly Smith. It promises to be a bonanza of all things Christmas, be it festive decorations, food or presents. And if you need a moment to catch your breath after all that shopping, the Christmas Champagne Bar or The Greg Wallace Christmas Restaurant will be on site to provide some respite. Or you could just stop to listen to some festive music at the Christmas Bandstand. Christmas generally has me all excited. I love everything about it, be it the lights, the decorations, the food or the presents. Imagine finding inspiring ideas for all these and more, all in one place. 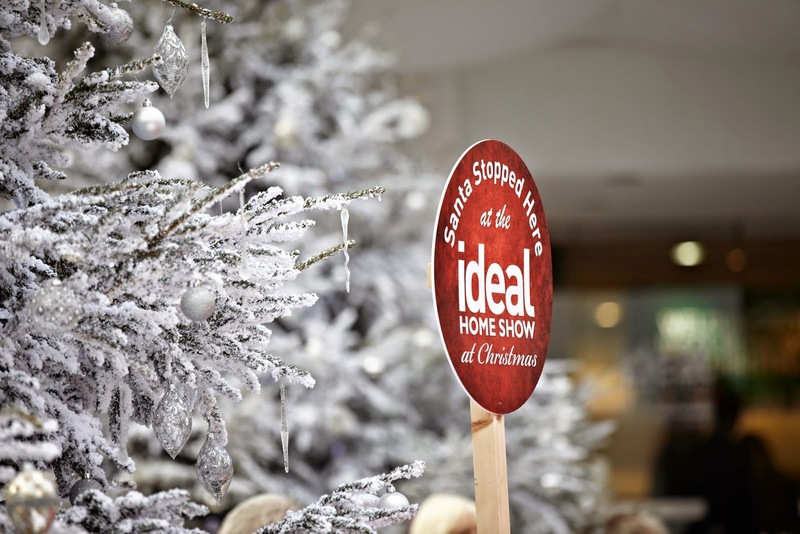 That is exactly what the Christmas Ideal Home Show promises to do, and I for one, will be there soaking in the atmosphere and stocking up for the festive season. Disclaimer: I have been given a pair of press passes to attend the Ideal Home Show at Christmas in exchange for this post. All opinions are my own. All images are courtesy The Ideal Home Show at Christmas, Manchester 2014.